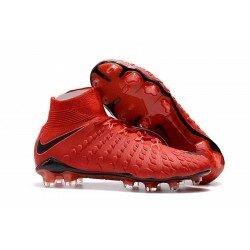 Nike Hypervenom III DF FG There are 21 products. Nike Hypervenom 3 seeks to strengthen shoots with a more rigid upper and a number of bending lines all over its surface. 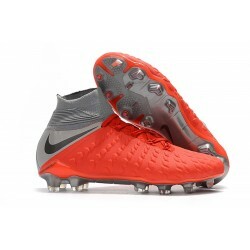 Nike Hypervenom Phantom III Flyknit upper with Dynamic Fit Collar. Textured upper with hollow pods and PORON foam in the strike zone. Nike Hypervenom Phantom 3 incorporates the Flywire technology to provide enhanced stability during the most agressive lateral gameplays, typical from the Hypervenom players.